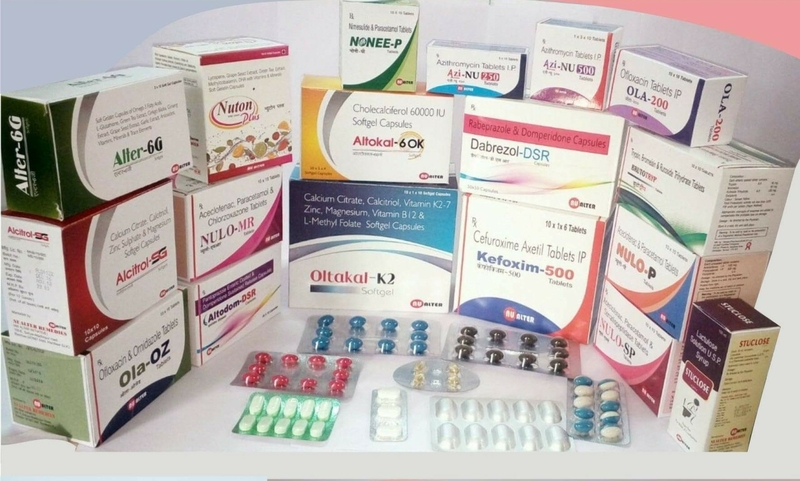 Metamorf is a well known name in the field of Third Party Manufacturing of pharmaceutical products. We have an expertise in catering to Pharmaceutical Contract Manufacturing requirements and this is one of our focus areas. Our experience in Third Party Manufacturing has won us appreciation across the country and has helped us maintain a clientele base that is thoroughly satisfied with our services. We, Metamorf give a single window solution to its third party manufacturing clients as well as its franchisees to support them in launching their own brands or even launching their own companies. Businesses today thrive by focusing on what they do best i.e focussing on their core competences and leaving the rest to specialist of respective fields. Contract manufacturing seems to fit neatly into this practice. In addition to allowing companies to focus on core competencies, contract manufacturing offer numerous other advantages over in-house manufacturing, including flexibility, access to external expertise, reduction in manpower requirement and reduced capital requirement. Metamorf, a well known name amongst PCD Pharma companies in India is renowned in the industry as a quality centric organization, which follows stringent processes suitable for pharmaceutical industry for its activities including Contract Manufacturing. Our team of in-house experts, including a pharmacist, marketing and business professionals along with our Trademark attornies, can easily navigate through the Indian regulatory system, facilitate logistics and offer actionable solutions to maximize your brand. We offer a complete, full-scale service, which includes product formulation, designing, marketing and distribution support.